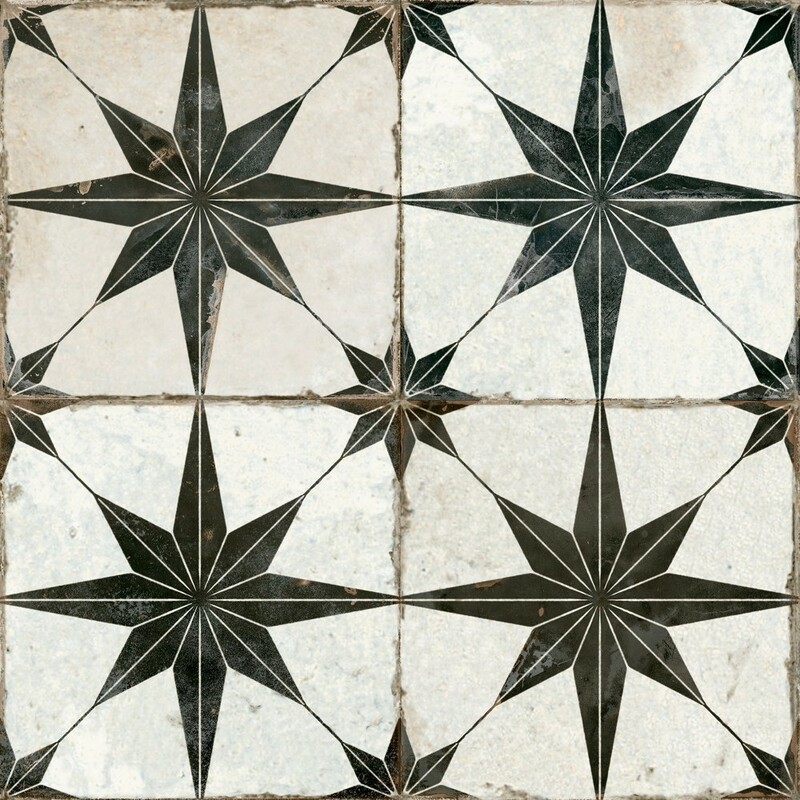 Heriatge Star-N is a black and off white ceramic floor and wall tile. 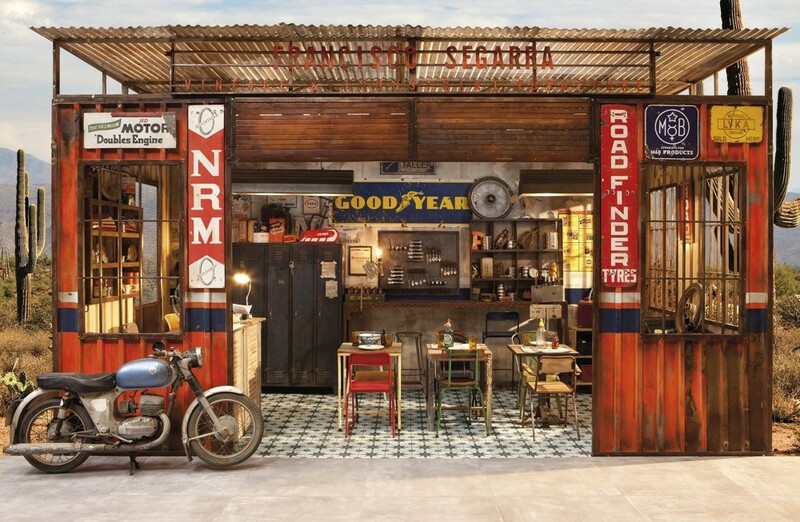 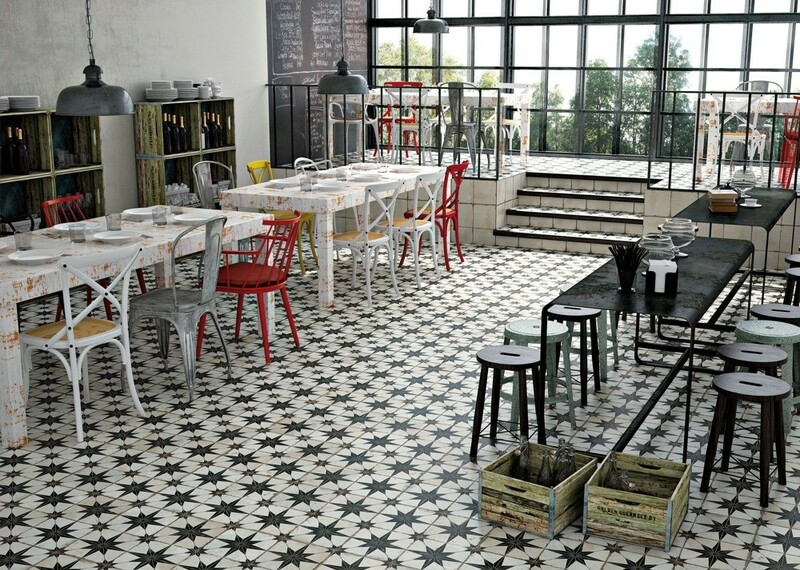 These tiles are incredible and have a funky vibrant industrial feel to them. 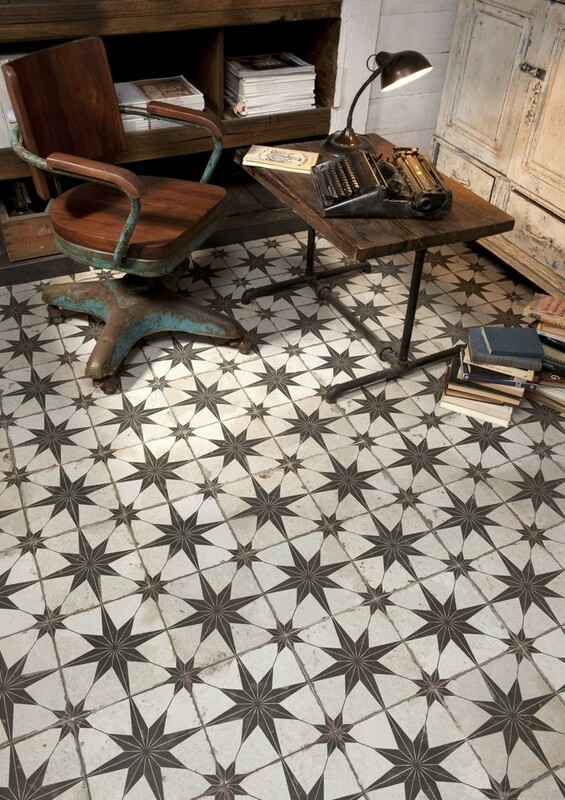 This tile would work for walls and floors as it's versatile and will look great in various styles of decor, whether it be a modern apartment or a more classic rustic cottage. 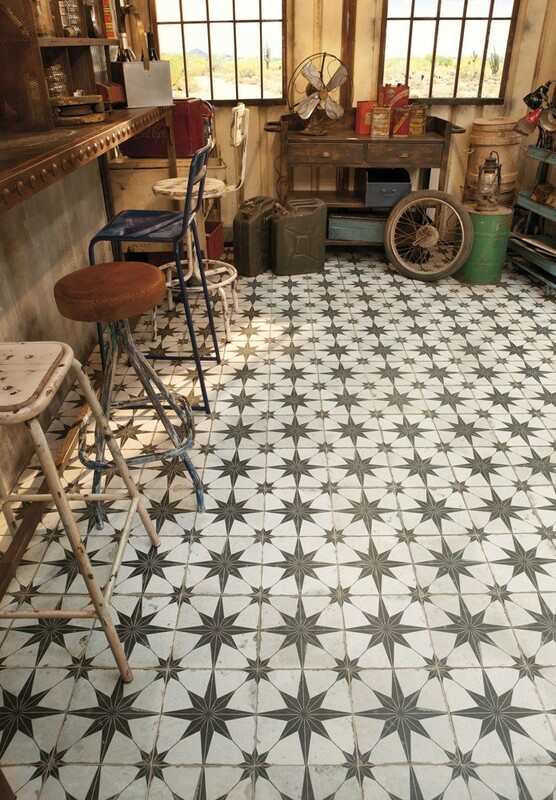 The black and white colour mixes beautifully to create a worn appearance and this particular tile has faux joints. 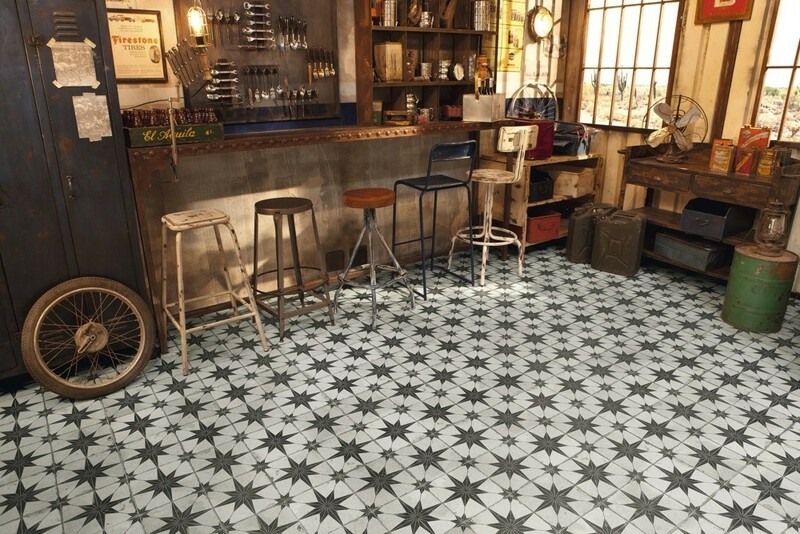 These tiles do not have to be sealed and are simple to maintain due to the smooth matt surface. 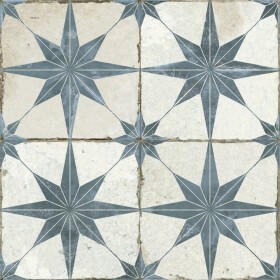 Also in stock and available is FS Star Blue (black/white).